For a country known more for its tequila and cervezas, you may be surprised to learn that Mexico also has a rich history when it comes to winemaking. Dating back to the early 16th century when the first vines were planted in the New World, Mexican vintners have endured their fair share of peaks and valleys in order to produce some wines that have gained a very loyal following. And while their estimated annual output of 20 million liters is miniscule compared to their neighbors to the north, it appears that when it comes to quality, Mexico has clearly stepped up its game, moving beyond the watery grapes and poor vintages that were commonly associated with their nation. 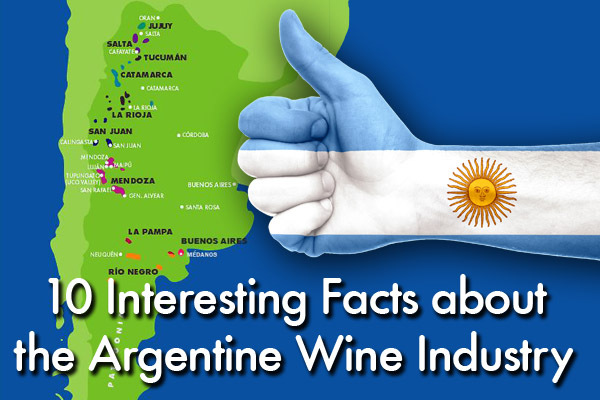 So to get you up to speed on the 25th largest wine producer in the world, here are ten interesting facts. Gracias! 1. The first Mexican wines were produced in the early 1500s after Hernán Cortés and his fellow Spanish Conquistadors overthrew the Aztecs. Quickly going through their own supply, he ordered each colonist to plant a minimum of 1000 grapevines. 2. Casa Madero, the first winery in the Americas was established in 1597 in the town of Santa Maria de las Parras and is still in existence to this day. 3. Surpassing Spanish wines in terms of quality while facing stiff competition from France, King Philip II in 1595 ordered that all production stop immediately. After this edict, only the Jesuits and other religious sects made wine on Mexican soil for sacramental purposes. 4. In the early 20th century, a group of pacifist immigrants from Russia known as the Molokans arrived in Mexico after escaping the Czar. 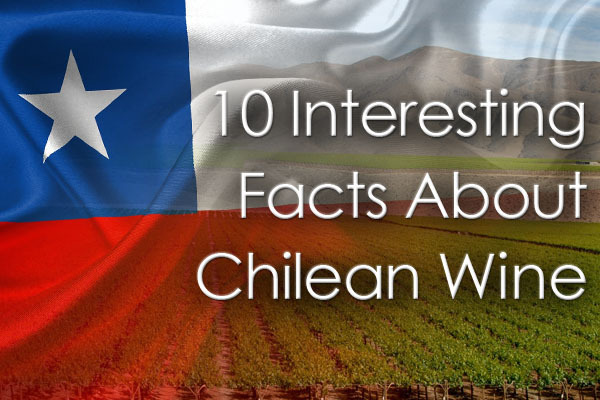 With their knowledge of agriculture, they were able to revitalize the country’s wine industry in the Guadalupe Valley, which came to a halt during the Mexican Revolution. 5. Serious attempts to make quality wines again began during the 1980s using modern techniques and backed by Mexico’s National Viticulture Association. 6. 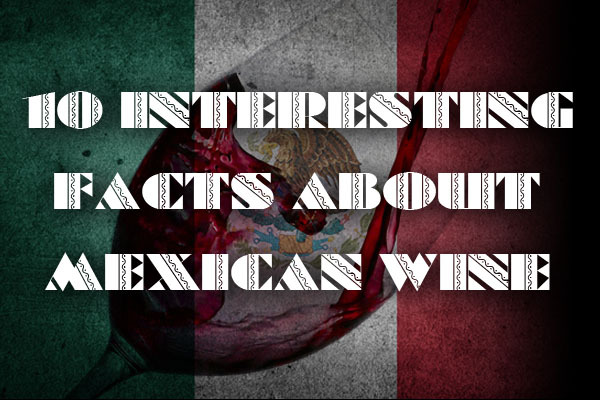 Today, Mexican wine is made in three main areas—in the Baja Peninsula, the states of Coahuila, Durango and Chihuahua that are south of Texas and New Mexico, and in the central states of Zacatecas, Aguascalientes, and Queretaro. 7. Of these three, the Baja Peninsula is where more than 90% of all Mexican wine is produced. Divided by the Sierra de Baja California mountain range, all vineyards in the peninsula are located west of these mountains where the climate is similar to the Mediterranean with the Pacific Ocean helping to cool the grapes. 8. Along the Baja Peninsula, Guadalupe Valley is considered to be the Napa Valley of Mexico, being home to approximately half of the all the country’s wineries. 9. Many of the grapes grown in Mexico are of either Spanish or French origin. 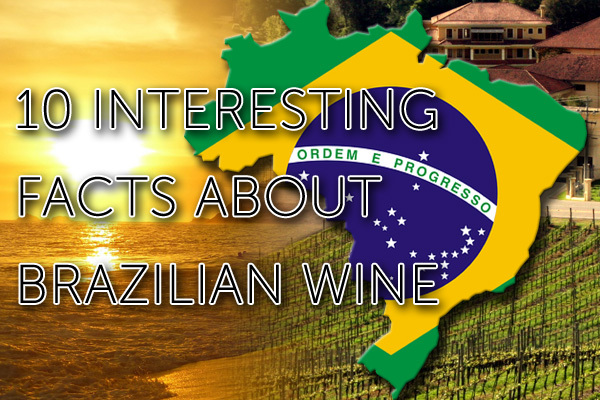 These include syrah, cabernet sauvignon, malbec and chardonnay. 10. With no system of denominations of origin, all bottles simply need to be labeled “Product of Mexico.” (However, some may note the valley it was made in.) Also, the grapes listed may not be listed in the order in which they dominate the blend. MacNeil, Karen. The Wine Bible. New York: Workman Publishing, 2015. Newton, James. Mexican Cookbook – Traditional Mexican Recipes: Recetas Mexicanas. Springwood EMedia, 2014. Palmerlee, Danny. Baja California and Los Cabos. Oakland: Lonely Planet, 2007. Have you ever purchased Mexican wine?